Italian wine represents the majority of my wine consumption by some margin. 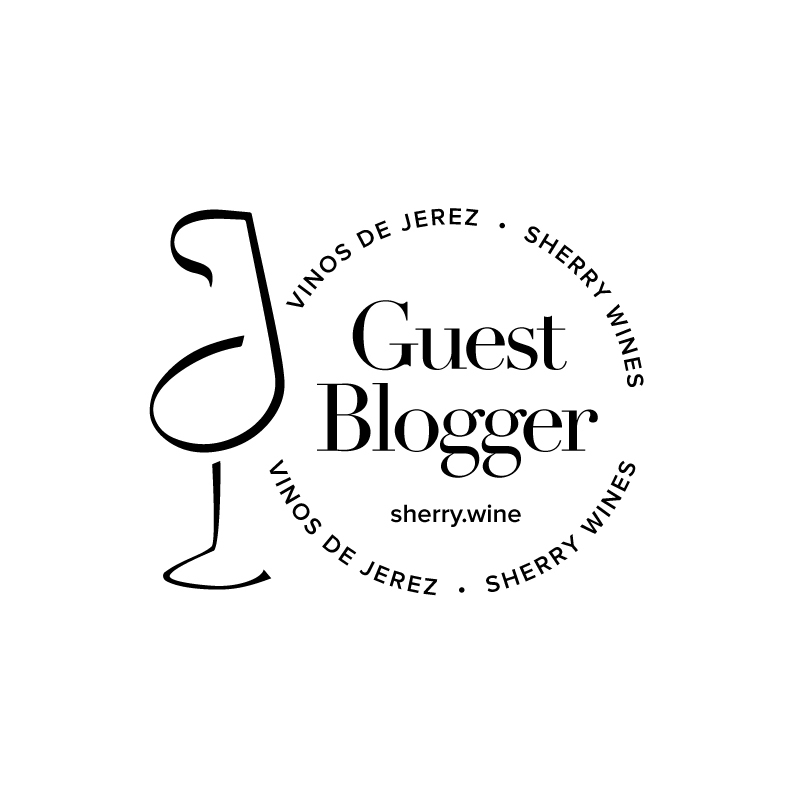 When I started writing my blog, I was conscious that I should focus on wines from other countries too and not make the blog too Italian focussed. Well, nearly three weeks in and I haven’t blogged about any Italian wines at all other than my post about the differing reviews Flaccianello della Pieve. The idea for this came the other evening when I was looking at a bottle of red from Piedmont and the sales assistant said to me: “this is a baby Barolo, but at half the price”. I’m sure you’ve heard this many times before too. And it’s not just limited to Barolo, I’ve frequently been told that certain wines from Veneto are baby Amarones or that a particular Tuscan wine can be considered as a baby Brunello. Now I know that there isn’t really any such thing as a baby Barolo, Amarone or Brunello, as I’m sure any Italian wine lover will also attest, but realistically, can people afford to drink any of these top wines on a regular basis? I know I can’t, so I’m always on the lookout for something interesting and good value which strives to challenge the established classics but still retains an expression of the region. So over the next while, I’m going to have a look at some of these wines and ask whether they really are baby or are they bath water? But first a quick note on a recent flying visit to the Dublin Wine Rooms where I popped in out of the lashing rain to taste some of the Italian medal winners from the 2011 Decanter World Wine Awards (DWWA). I tasted six wines in two flights – three bronze medal ‘easy drinkers’ as I called them and then three baroli. It was a quick visit, so I didn’t record many detailed notes on the easy drinkers. All were perfectly pleasant but for me the best of the bunch was the Villa Antinori, although I’d like to taste the Cantina Tollo, Colle Secco, Montepulciano d’Abruzzo again, as it had unusual aromas on the nose that I just couldn’t put my finger on. The wines were labelled with their medals so I knew how Decanter had rated the wines, but irrespective of that, it was still very easy to spot that the Massolino Parafada, Barolo was an entirely different beast to the offerings from Costa di Bussia. Of the Costa di Bussia wines, I preferred the 2007 Barolo but the Massolino Parafada Barolo was in a different league, even at this youthful juncture in its life. Incredibly complex, with notes of crushed flowers, red fruits and chocolate, wood/peppery spice on the palate, surprisingly bright acidity and an exceptionally long finish with hints of smoke, tobacco and cedar. This wine is only beginning its development and it will have a long life ahead of it. I’m not sure if it’s available in Ireland, but Decanter (October 2011 edition) have it listed at £69.99 in the UK, so it’d be outside my budget anyway. I suppose that’s what makes the Dublin Wine Rooms a good venue for wine lovers; it provides a chance to taste samples of these wines from an Enomatic machine in a more affordable setting. A selection of the medal winners will be available to taste as part of the DWWA Global Tastings until the end of October. Without any doubt, Italy is the land of one of the most delicious wine!